Minecraft Pocket Edition 0.14.3 is surfaced. The most wanted thing which comes after the Minecraft PC edition is the MCPE which is released on 25th January 2016. 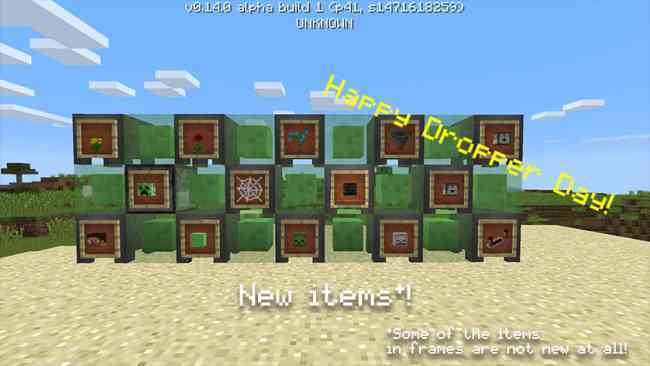 MCPE 0.14.3 is featuring some extravagant changes such as Redsone with Droppers, Hoppers and Dispensers and much much more to come. Currently the version has only been available for android but in the upcoming days fans can experience this MCPE 0.14.0 on Windows 10 Edition and on the XBOX as well. Similarly the alpha release is with held due to some reasons. The beta version is available to play and developers are seeking some support from the community to report the serious bugs and glitches. So have fun playing Minecraft Pocket Edition latest version and keep coming here to check the latest updates. Double trapped chests!, UI scale slider. Tweaks: Cleaned up textures a whole lot. Replaced Pocket Edition start screen with new UI. Baby zombies now have a 15% chance to want to be a jockey. If they want to be a jockey, then upon getting near a player they will look for one of the following to ride before attacking the player (Adult Wolf, Adult Ocelot, Cow, Pig, Sheep, Adult Chicken, Spider or Adult Zombie). Regular screenshots are now full .png files. Made Ghast eyes, Blazes and Magma Cubes Cores bright! Fix iOS and Android build issue. Fixed door textures (at last). Trapped Chest does not provide power to Redstone Repeater. All clay types are displayed as grey blocks on the Map. Villagers and peaceful mobs despawning. Double Fence Gate’s don’t block user. Wolves do not have colored collars. Sneak mode turns off after the Player enters the Pause Menu. Ghast shoot texture not showing. Huge mushrooms don’t generate anywhere. 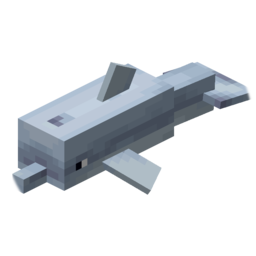 Mobs drop nothing unless recently hurt by player. Player is unable to open Minecart with Chest and Minecart with Hopper. Player can’t close the chest window. Crash when a server kicks a player for inactivity. Mechanisms are being powered by Redstone dust that is not aligned with them. Building massive world structures can lead to serious performance issues. Crash when a farmer villager runs out of seed to plant. Controller’s D-pad is inactive in Brewing Stand interface. Backgrounds & Buttons in Asian languages are too short for longer phrases. TNT Minecart explosion on the curve does not destroy rail tracks under explosion. Fixed most issues with chunks being sent multiple times. Fixed server not running in the correct speed. Amount of hits required to kill witch doesn’t vary with weapon. Fixed out of bounds error in Inventory related to linked slots. Player keeps all but armor in their inventory upon death. Iron Golems take damage while walking on Soulsand. Skeleton heads don’t look hollow from the bottom. Fence gates weren’t restoring their open state correctly either. Same pattern was needed as DoorBlock and TrapDoorBlock. Characters arms are in weird positions on Kindle and some iPads. Character drinks milk instantly after milking the cow. The player is not able to open the chest when character stands close to it. Items from bottom half of the double chest disappear when the world is restarted. Missing Feed button when holding any kind of meat in front of Untamed Wolf. Missing Feed button while holding Beetroot and Potato in front of Pig. Also added Beetroot to Creative Inventory. No sound of swimming underwater. Player keeps moving after Player opens inventory screen with controller. Slots on Anvil not lined up. The terrain flickers invisible if too many chunks are updated at the same time. Mushroom stew should not be poisonous. The darkening underwater effect fails to occur if the User rides boat into a waterfall. Two-block high flowers do not drop the corresponding items after Bone Meal is used on them. Flickering fence texture when it’s put underwater. Clay generates instead of gravel. It is possible to stack beetroot soup. Can not use colors in chat. Mobs stay aggressive after switching back to creative. The Invert Y-Axis option lacks functionality when using touch controls. Note: The MCPE 0.14.0 APK is the property of Mojang which is illegal to redistribute. We always make sure that we become a part of spreading legit content. 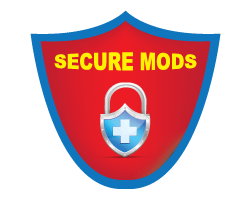 So in order to spread safe and secure content we are providing the google play store link. If you have any queries then please let us know.